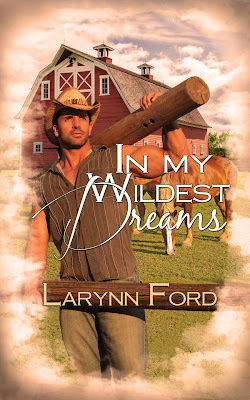 I got the cover art for my upcoming book, In My Wildest Dreams and I am thrilled! Take a look! What do you think? The barn is exactly what I envisioned as I wrote about Lynzi's dream world. And Layne? Oh yeah, that's Layne! My release date is April 17 from Soul Mate Publishing.